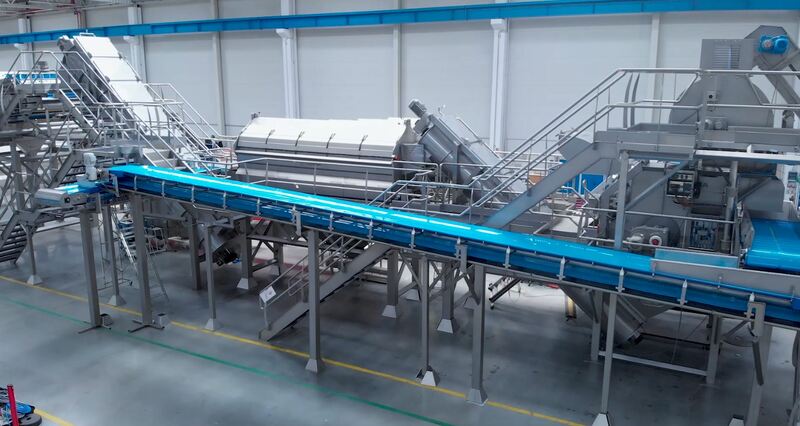 Cavendish Farms, one of the largest processors of frozen potato products in North America, is equipping its new, state-of-the-art production facility in Lethbridge, Alberta with TOMRA’s Eco steam peelers. “We are continuously looking for new ways to reduce our carbon footprint and increase our processing efficiency. To equip our new, state-of-the-art production facility in Lethbridge, we partnered with TOMRA Food,” said Andrew Macleod, Lethbridge Project Lead at Cavendish Farms. Cavendish Farms has existing solutions supplied by TOMRA at their processing facilities in New Annan, Prince Edward Island and Jamestown, North Dakota. The new production facility will include the latest steam peeling technology from TOMRA. Cavendish Farms is a family-owned company that produces quality frozen potato and appetizer products for the North American and international food industry, supplying customers in the retail, and restaurant sectors. They operate four potato processing plants – two on Prince Edward Island, one in Lethbridge, Alberta, and one in Jamestown, North Dakota. They also operate a fifth plant specializing in appetizer products in Wheatley, Ontario. Cavendish Farms is part of the J.D. Irving Group of Companies. 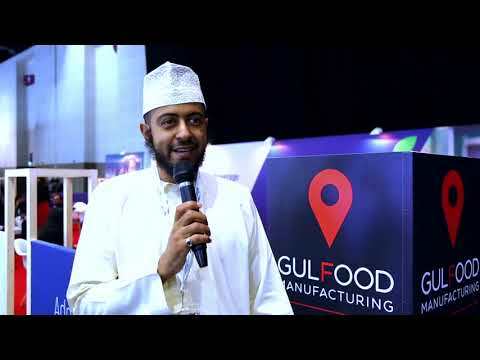 TOMRA Food designs and manufactures sensor-based sorting machines and integrated post-harvest solutions for the food industry, using the world’s most advanced grading, sorting, peeling and analytical technology. Over 8,000 units are installed at food growers, packers and processors around the world for fruits, nuts, vegetables, potato products, grains and seeds, dried fruit, meat and seafood. The company’s mission is to enable its customers to improve returns, gain operational efficiencies, and ensure a safe food supply via smart, useable technologies. To achieve this, TOMRA Food operates centers of excellence, regional offices and manufacturing locations within the United States, Europe, South America, Asia, Africa and Australasia. TOMRA Food is member of the TOMRA Group that was founded on innovation in 1972 that began with design, manufacturing and sale of reverse vending machines (RVMs) for automated collection of used beverage containers. Today, TOMRA has ~95,700 installations in over 80 markets worldwide and had total revenues of ~7.4 billion NOK in 2017. The Group employs ~3,550 globally and is publicly listed on the Oslo Stock Exchange. (OSE: TOM).